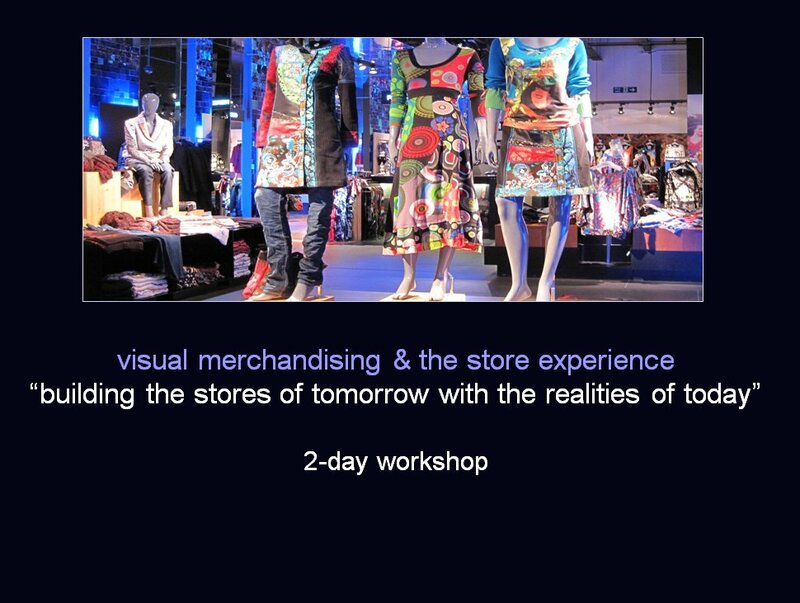 A practical, commercially orientated workshop to generate increased store sales making the most of what retailers already have. This 2-day workshop explains and illustrates how to develop retail environments to stimulate sales and profit, using tools, methods and processes which are affordable, easy to implement, fast to action and fast to yield benefits. Organized in 13 interactive sessions, the workshop provides a unique perspective for established retailers from all sectors, all store sizes and surfaces, high and low service levels, as well as for brands, manufacturers, service providers, and the growing number of non-traditional retailers from the worlds of leisure, sport, media, food, well-being and entertainment, who are now discovering the sales potential and profit benefits of retail. The scope and depth of the material is appropriate for all retail decision makers from CEOs retail directors, directors in the merchandising, planning and buying, to specialists in the fields of marketing, store design, visual merchandising, graphic communication and space planning. Cover methodology and tools used to manage with creativity and commerciality your product display, communication, promotions and events, to enhance your in-store brand identity.